Jacqueline Woodson’s Another Brooklyn heartbreakingly illuminates the formative period when a child meets adulthood—when precious innocence meets the all-too-real perils of growing up. In prose exquisite and lyrical, sensuous and tender, Woodson breathes life into memories, portraying an indelible friendship that united young lives. Another Brooklyn is a lyrical beauty, inspiring revelation and surprise with each line as it ensnares the reader in tension and suspense. Adolescent August’s memory-bound Brooklyn leads us to the forgotten and displaced: the poor, the abused, the voiceless, and the dead. The narrative embraces the universal story—ordinary people doing their best to live through and understand the common ailments of human life: grief, neglect, loneliness, and love. 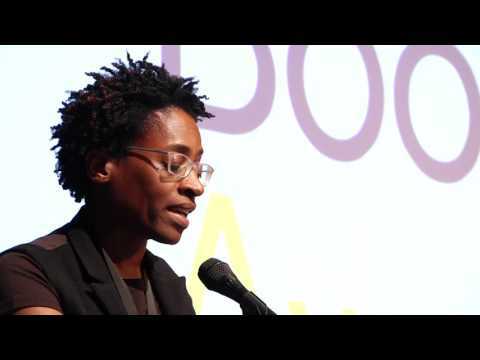 In this way, Jacqueline Woodson sings of all humanity.